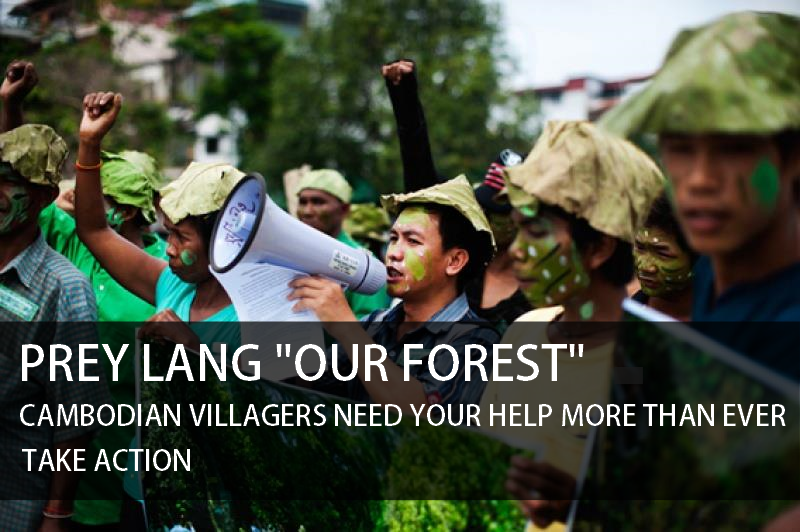 EarthAction: EarthAction is now on Facebook and Twitter! 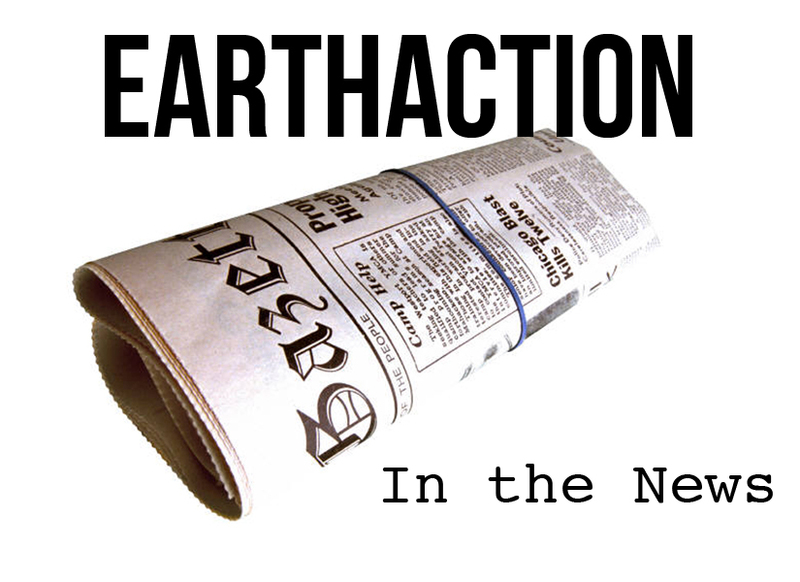 EarthAction is now on Facebook and Twitter! Yes, we're finally on the social media bandwagon and we couldn't be more excited! 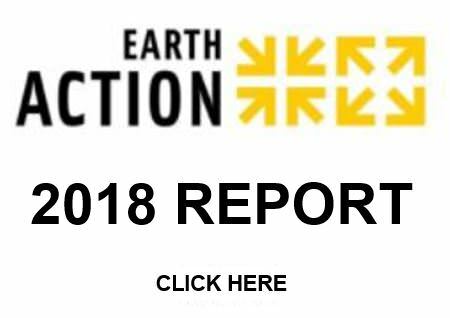 Stay updated on our latest actions and hear about news and updates from our 2,600 global partner organizations.